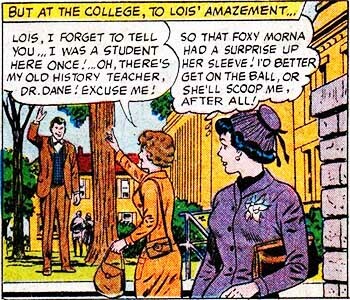 Religion and Characters in Superman's Girl Friend, Lois Lane #2 (May-June 1958): "Superman's Secret Sweetheart"
This story was indexed from secondary sources only. 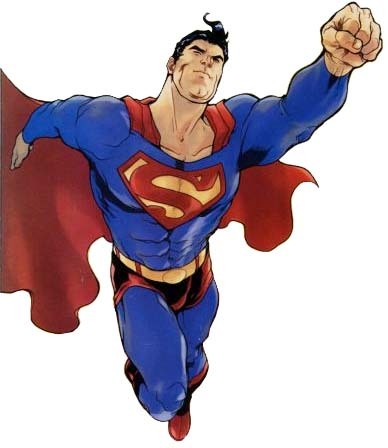 The character list above is not necessarily comprehensive. 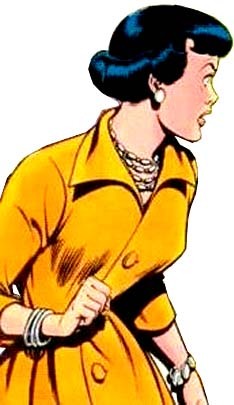 Webpage for Superman's Girl Friend, Lois Lane #2 (May-June 1958) created 16 November 2009. Last modified 5 June 2014.